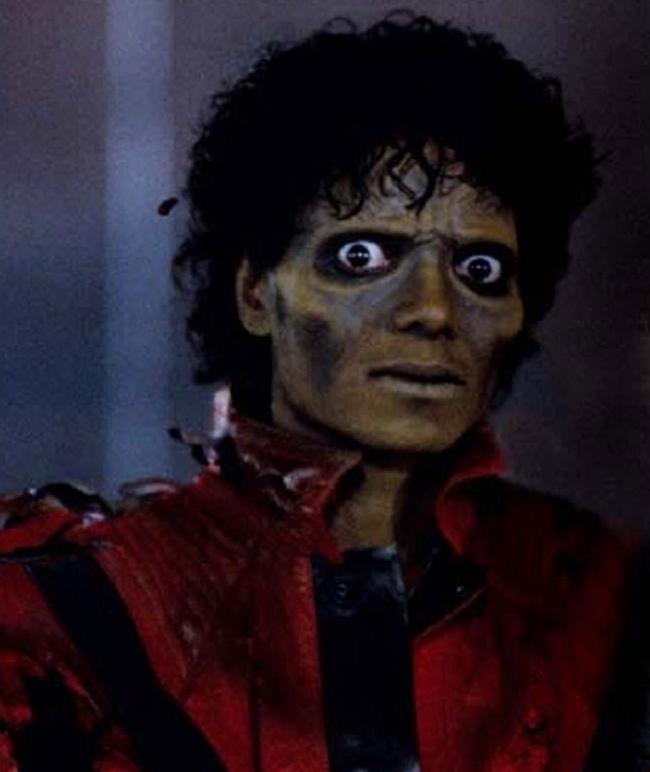 Michael THE THRILLER Jackson. . HD Wallpaper and background images in the Майкл Джексон club tagged: michael jackson michael jackson king of pop thriller thriller era thriller video amazing zombie.